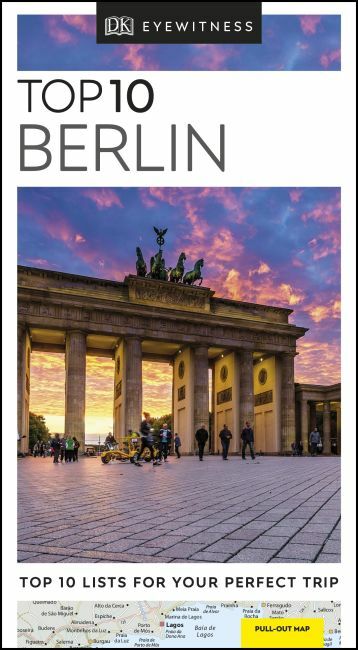 An unbeatable, pocket-sized guide to Berlin, packed with insider tips and ideas, colour maps, top 10 lists and a laminated pull-out map - all designed to help you see the very best of Berlin. Stroll along Unter den Linden, experience a world-class orchestral performance at the Philharmonie, take in the Baroque gardens of the Schloss Charlottenburg or visit the cool cafés in Prenzlauer Berg. From Top 10 art galleries to Top 10 lounges and clubs - discover the best of Berlin with this easy-to-use travel guide.